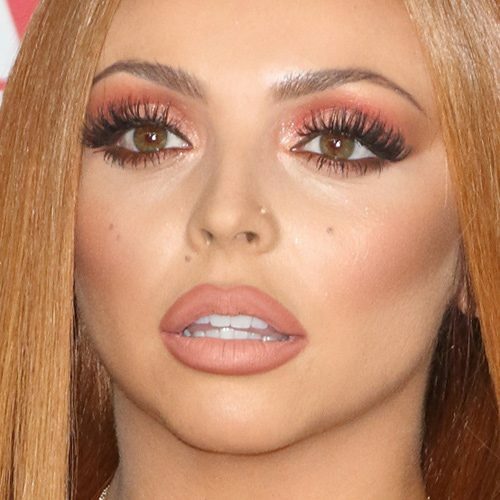 Jesy Nelson at The Global Awards 2018 in London, United Kingdom on Thursday March 1, 2018. 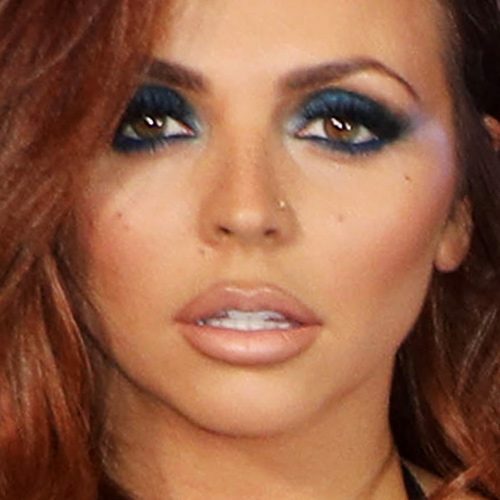 Little Mix – Jesy Nelson at the The Brit Awards 2018 at the O2 Arena Greenwich Peninsula in London, United Kingdom on Wednesday February 21, 2018. 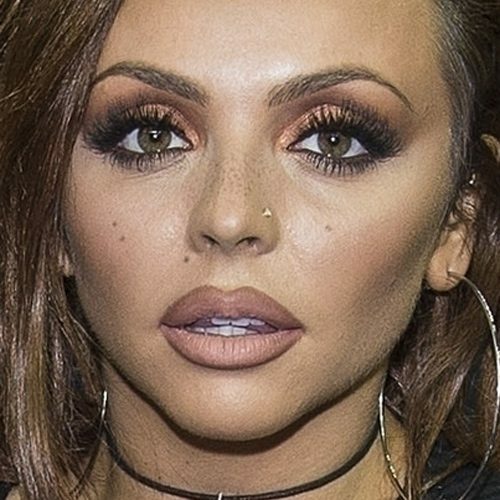 Jesy Nelson of Little Mix attends the NBA London Games match between Boston Celtics and Philadelphia 76ers in London, United Kingdom on 11 January 2018. 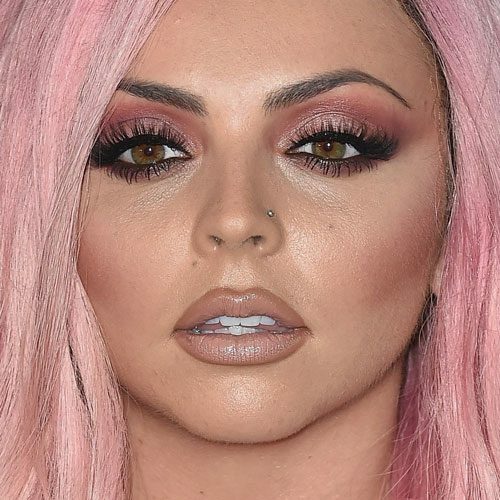 Jesy Nelson of Little Mix at the iHeartRadio Music Festival Las Vegas 2017 – Day 1 at T-Mobile Arena, 3780 Arena Drive in Paradise, NV on September 22, 2017. Jesy Nelson of Little Mix strike a pose at the 95-106 Capital FM Summertime Ball 2017 with Vodafone at Wembley Stadium in London, UK on June 10, 2017. 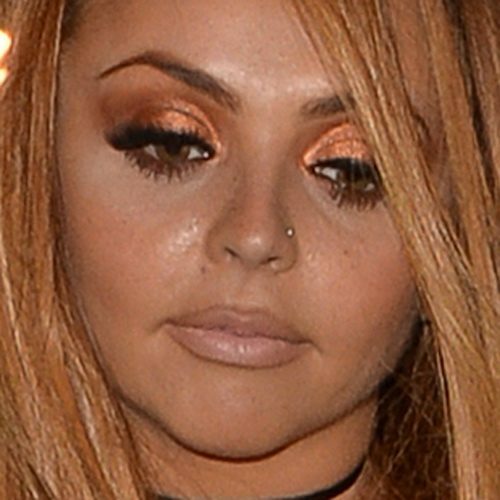 Jesy Nelson wearing sparkling bronze eye makeup as she enjoys a night out in London, United Kingdom on Wednesday April 19, 2017. 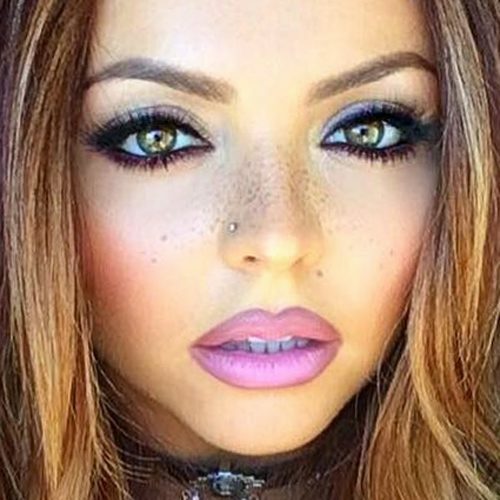 Jesy Nelson joins her Little Mix bandmate Leigh-Anne Pinnock to enjoy the afternoon sunshine on Miami Beach in Miami, Florida on Thursday April 13, 2017. 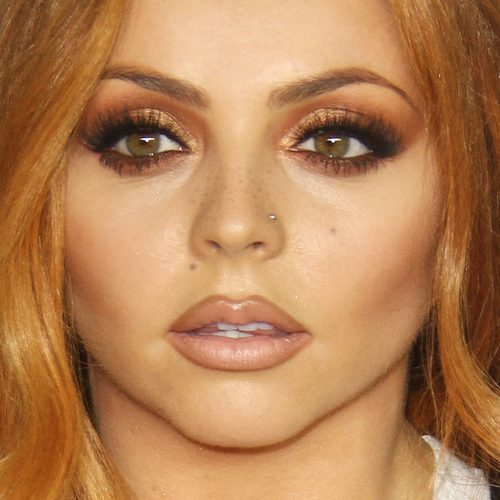 Jesy Nelson attends Nickelodeon’s 2017 Kids’ Choice Awards in Los Angeles on Saturday, March 11th, 2017. 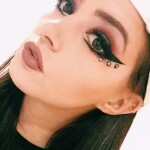 Jesy Nelson wearing her all time favorite NYC and Lilly Lashes. ? 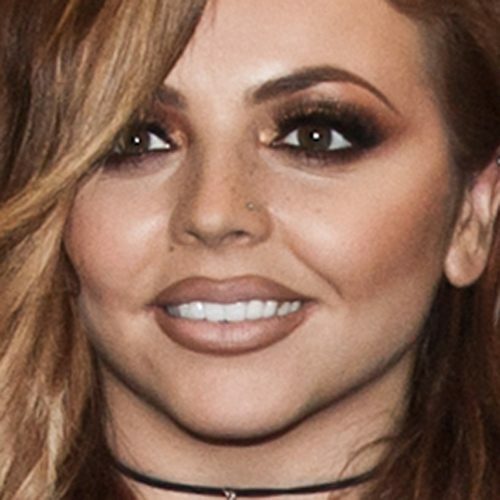 Jesy Nelson of Little Mix at the Little Mix “Glory Days” CD Signing at FYE Philadelphia Mills in Philadelphia on March 01, 2017.